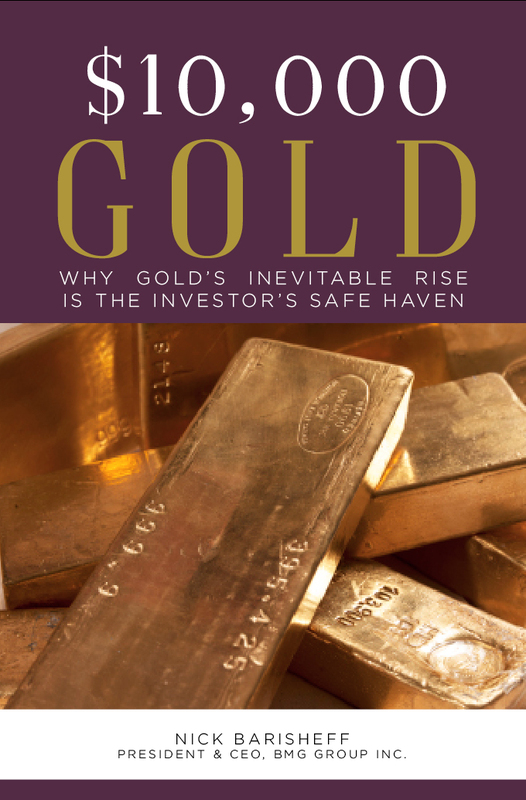 Astute individuals and wealth managers understand that all bullion offerings are not created equal. Too often, those wishing to buy gold, silver and platinum bars and coins, unwittingly jeopardize ownership integrity because critical safeguards are missing. Through the BMG BullionBars™ program, BMG Group Inc. (BMG) is the global champion of pure Bullion. Quality ~ security ~ risk management. Evidence of title as proof of ownership is at the heart of the BMG difference. When wealth preservation is paramount, BMG sets the global standard for the purchase and storage of allocated gold, silver and platinum products, each authenticated with a unique serial-numbered BullionDeed. 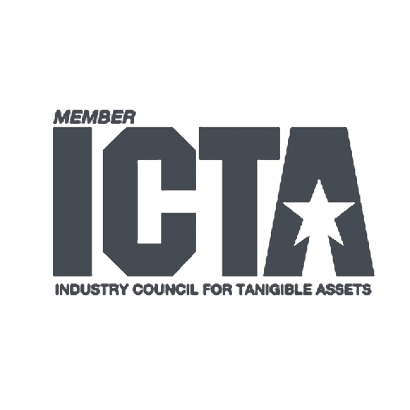 Others offer the promise of bullion – BMG offers you unencumbered physical bullion and allocated storage without counterparty risk. Established in 2002, BMG has spent a decade building uniquely transparent, secure and allocated bullion solutions for the most discerning buyers. State-of-the-art records encryption, deeded ownership, Londo n Bullion Market Association (LBMA) Associate Membership and absolute liquidity are all hallmarks of our meticulous attention to every detail. 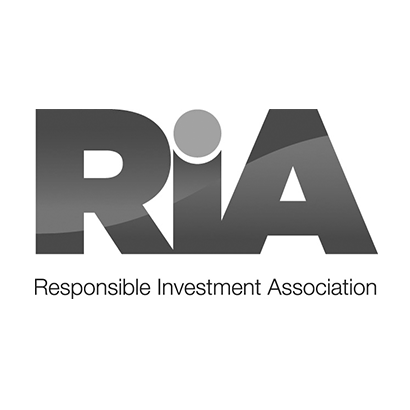 BMG is an associate member of the Responsible Investment Association (RIA) as well as a signatory to the Principles of Responsible Investment (PRI). To learn more about socially responsible investing. Pure. Secure. Total integrity. Maximum protection through ownership and sale. That’s the BMG BullionBars™ program. Choose the leader in bullion ownership – BMG. 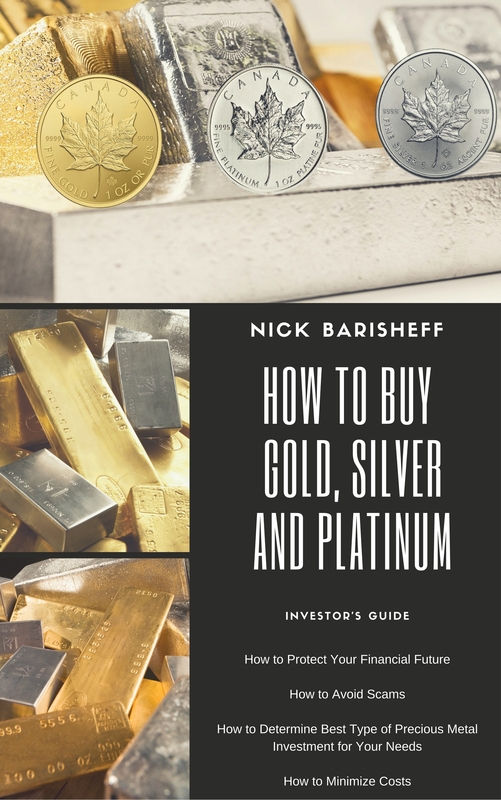 To learn how to buy gold, silver, platinum bullion bars, coins, contact us. © Copyright 2003-2018 BMG Group Inc. All rights reserved.